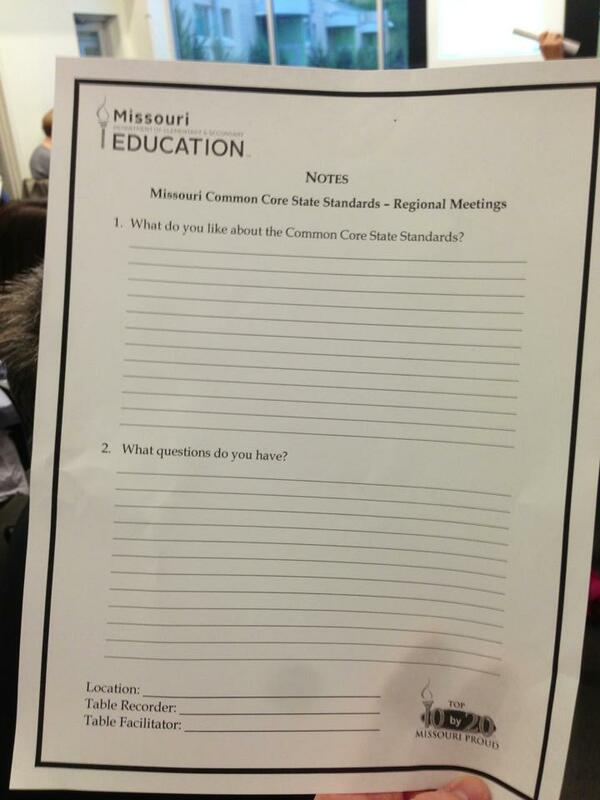 Missouri Education Watchdog: Van Harvey Notes Citizens Wouldn't be "Nudged" at the Lindbergh DESE Common Core Meeting. No Choice Architects Allowed to Present the Grand Plan. Van Harvey Notes Citizens Wouldn't be "Nudged" at the Lindbergh DESE Common Core Meeting. No Choice Architects Allowed to Present the Grand Plan. 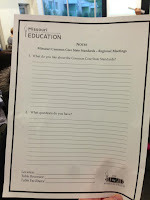 After attending our local Common Core 'presentation' by Missouri's DESE, I've only time for a brief pre-post post. This picture (H/T Adam Bohn) of the only informational hand out that the DESE (Department of Elementary and Secondary Education) people brought to the meeting tonight, should tip you off to how the evening went. "1. 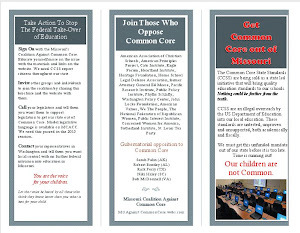 What do you like about the Common Core State Standards?" "2. What questions do you have?" "Location:___, Table Recorder:___, Table Facilitator:______". They never got that far, as their 'Nudge' bombed, big time. "I can't answer your question in a public sense." There ya go. They simply called us parents out of our evenings to be hosed down with a content-less presentation and a healthy heaping of condescension. Sums their educational philosophy up rather well. "This is the first time, the very first time I can remember, where everyone agrees upon a plan. Our big corporations agree, our governors agree and the leaders of our educational system all agree, these standards are the best for all concerned - I can't understand why you don't welcome them." Once people understand (and accept) that they are not considered "choice architects", it is inconceivable to bureaucrats that citizens could be concerned they are not consulted about the educational plans for their children that their tax dollars are funding. That's the underlying theme of all the DESE meetings on May 2, 2010 to "communicate the message". DESE really doesn't want to hear from you and doesn't care what you think or what you envision for your children. "Trust them". Allow yourself to be "nudged". 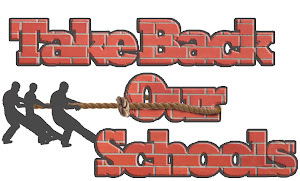 Make way for the governors and the private associations and the big businesses to develop/direct the education for your children. They are the choice architects. Just go along and everything will turn out just fine. That explains the reaction of the presenter and other DESE official. They really are surprised you little people would question the grand plan. Sorry, I can't keep it clean, this whole thing is just too dirty from top to bottom and it stinks. Is it just me, or do teacher inservice days and other education trainings seem to revolve around the Delphi technique as well? "Our big corporations agree, our governors agree and the leaders of our educational system all agree..."
Ummm...of course big corps would agree to something they devised to make kabillions. Ummm...the govs had to agree to get the money. Ummm...and the system leaders agree so they don't lose their nice high paying jobs. That was right up there with saying all your friends are jumping off a bridge, so it must be the right thing to do. 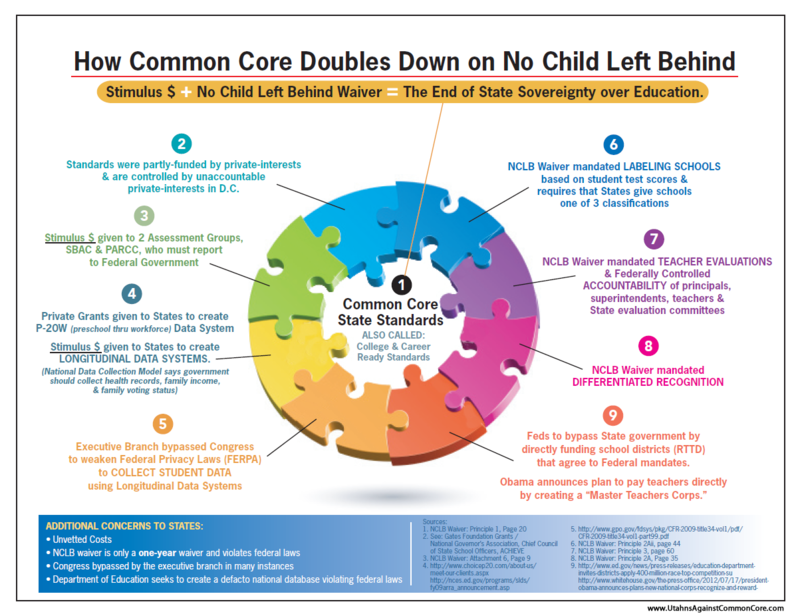 "Common Core State Standards was a state-led initiative." 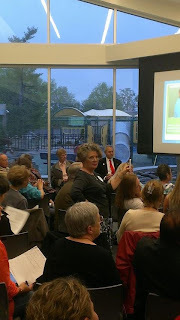 Opening msg from DESE at the mtg 5/2 at Lindbergh was the first clue it was not going to be a truthful presentation. My personal thought is that this was a political strategy that backfired. They were hoping no one would attend so they could go back to the Education Lobby in Jeff City & say there is no need for SB210; we already held mtgs and no one showed up. I'm afraid that Lindbergh was an exception. How did it go in Chesterfield? I heard nothing about that...or Hazelwood? To say that 'everyone' agrees, Big Education, Big Businesses, and Governors..well, pretty scary stuff. Bill Gates agrees no doubt. But like most things, who would disagree with a 'system' that promises lots of bright young talent at the end of the day? The premise is faulty. But like I said...I'm afraid that the train has left the station on this.